You can find a number of stock photo websites in the Internet. With a huge pool of them, it can be challenging to choose which best fits your creative needs and budget. While you can choose two or three stock agencies to be your primary image sources, some photo buyers can afford to only sign up for one. If you are one of these cheap photo buyers, iStock and Shutterstock are the best image banks you can check out. Here is a good iStock vs Shutterstock comparison here. But, which of them offers better value for your money? First, let us talk about the two stock sites in general. Shutterstock is a global tech company that has the largest and most vibrant photo collection in the market. It has over 80 million stock images, vectors, videos and music clips in its library, so you will surely find what you are looking for. On the other hand, iStock is the original source for user-generated stock photos. It offers millions of handpicked premium images at ridiculously great prices. How do their prices differ? The new iStock pricing is easy to compare with its counterpart, Shutterstock. It also offers a more affordable minimum price of $15 compared to the latter’s $29. However, for larger needs, Shutterstock’s 5 image package comes at $49, so every image costs slightly less than $10. To achieve this level of pricing, you need to purchase 18 iStock credit at $175. You also need to consider that, with 18 credits, you can only purchase 18 Essentials images or 6 Signature images. The iStock subscription packages shows a similar difference. The annual Essentials subscription is at $166, while Shutterstock’s subscription starts at $199. If you want to purchase the high quality Signature collection, you need to pay for a high price of $333 per month. In all cases, iStockphoto offers a better price than its Shutterstock counterpart. However, if you want to access, purchase and download all imagery, you will have to pay a higher surcharge. The new iStock credit system raises the value of credits. In line with this, your remaining credit balance will be changed to new credits with 5:1 exchange rate. This means you will see a reduction on your old credits. But, do not worry. They will have a higher value when you purchase image licenses. In the new system, the base price will be for one credit in contrast with the old system, where the minimum price is for 2 to 50 credits. 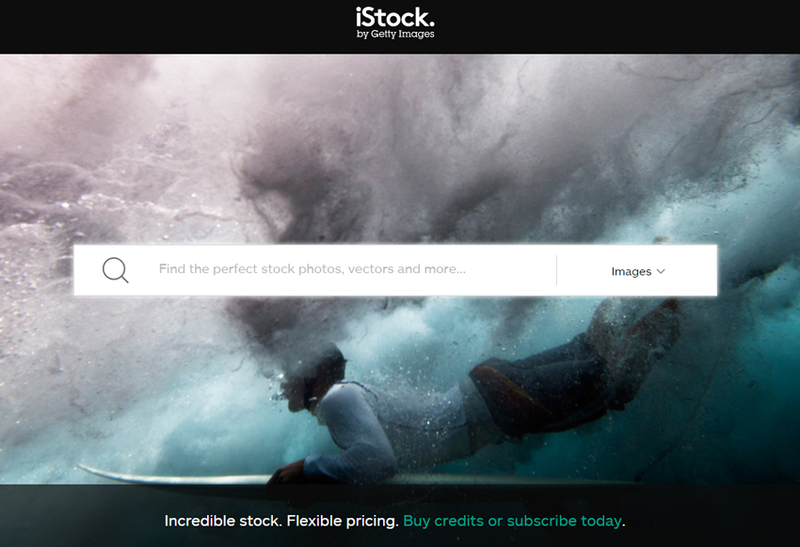 Is the new iStock credit system worth the try? Absolutely. Compared to other cheap stock photo websites, it offers you the chance to purchase image licenses with higher value. 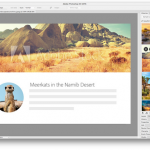 You do not have to worry about image sizes as well. You can purchase the largest resolution at the same price.